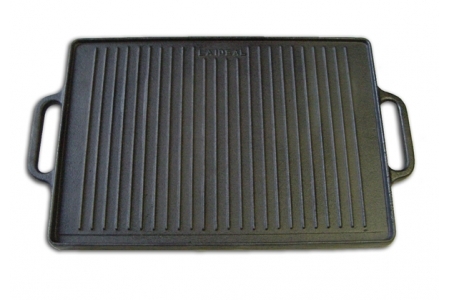 Dry the cast iron griddle with a soft cloth. 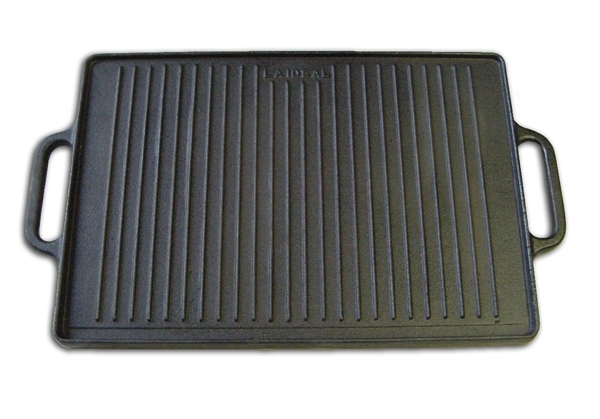 After cleaning, rub both sides of the griddle with cooking oil, wrap it in paper and put it inside a plastic bag. Store it in a dry place. 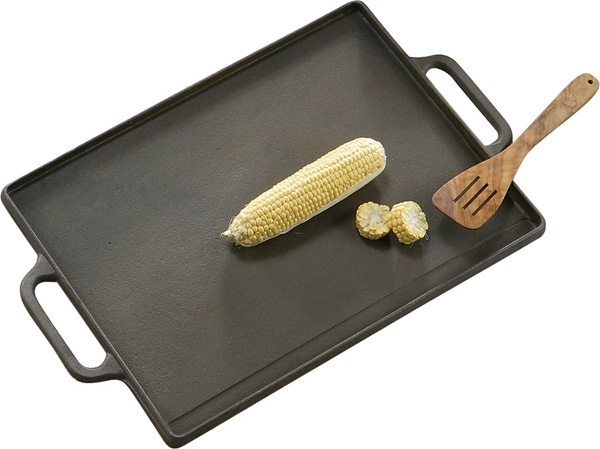 After cleaning, rub both sides of the griddle with cooking oil and store it in a dry place.